The Government’s Make Tax Digital plan is perhaps not their most controversial scheme (after all, it’s had stiff competition). But it’s certainly sparked heated debate – and criticism and questions from not just prominent business figures but some of the Government’s own departments and officials. The Government were accused of making unreasonable and expensive demands on the self-employed and smaller businesses, and of failing to do the research, preparation and gradual implementation that such significant changes required. Various concessions and back-tracks followed until finally, last week, the Government announced that its plan has changed. Making Tax Digital proposes to transfer everyone to a digitised tax record system and also included plans for a quarterly tax reporting system as opposed to the current annual requirement. The Government estimate that this change will affect three million of the smallest businesses and landlords. The new timetable is good news for small businesses concerned about the speed and cost of the swift change to quarterly reporting. + Only businesses with a turnover above the VAT threshold (currently £85,000) will have to keep digital records, and then only for VAT purposes – this will now begin in April 2019. From that date, businesses above the VAT threshold have to provide their VAT information to HMRC through Making Tax Digital software. + Making Tax Digital will be available on a voluntary basis for the smallest businesses, and for other taxes. Businesses and landlords with a turnover below the VAT threshold will be able to choose when to move to the new digital system. + As VAT already requires quarterly returns, no business will need to provide information to HMRC more regularly during this initial phase than they do now. All businesses and landlords will have at least two years to adapt to the changes before being asked to keep digital records for other taxes. Financial Secretary to the Treasury and Paymaster General Mel Stride said: “Businesses agree that digitising the tax system is the right direction of travel. However, many have been worried about the scope and pace of reforms. The move has been welcomed by the many groups and individuals who expressed concern about the MTD plan. National chairman of the Federation of Small Businesses, Mike Cherry, said: “We’re delighted that the Chancellor’s team in the Treasury has listened to our concerns about the mandatory aspects of Making Tax Digital, and has now decided to change their planned timetable. 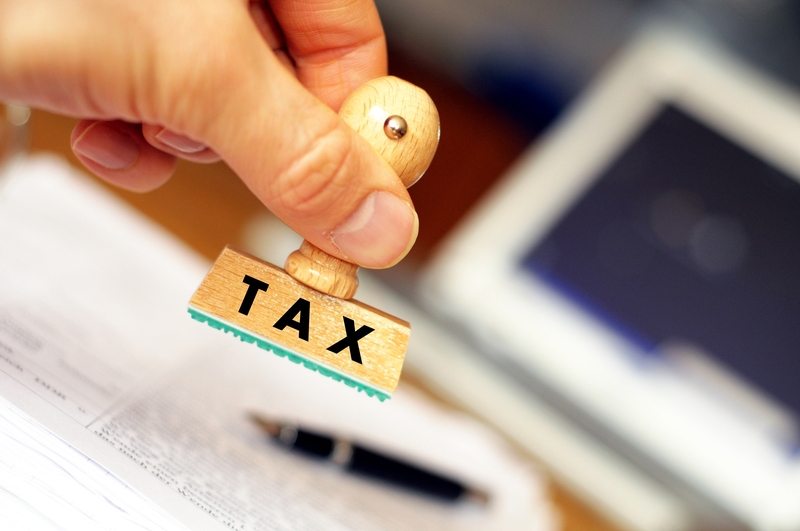 “The exemption of the very smallest firms below the £85,000 turnover VAT threshold has been FSB’s top priority for reform, and now millions of business owners will be relieved. Are Ethics and Efficiency Under Threat in Accountancy? New Financial Year’s Resolution: Get an Accountant!